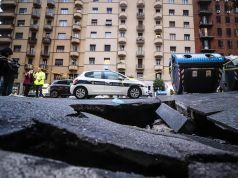 Street in Rome suburb collapsed into construction site. 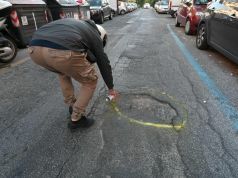 Rome's public prosecutor has launched an investigation following the collapse of a street in the city's north-west suburb Balduina on the evening of 14 February. 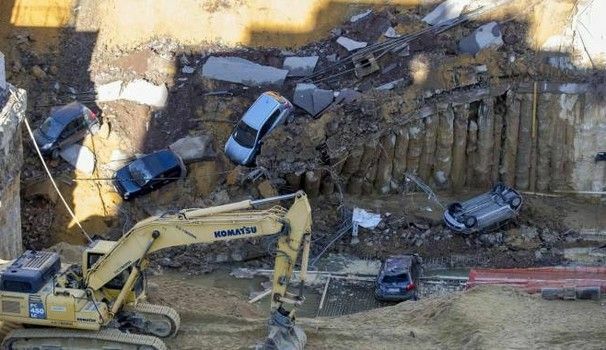 The collapse swallowed eight cars which fell into a construction site located ten metres below Via Livia Andronica. 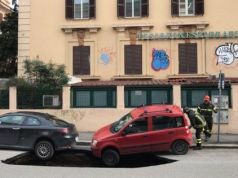 There was nobody injured in the collapse but 22 families living locally have been evacuated as a precautionary measure. 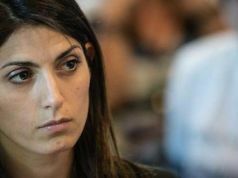 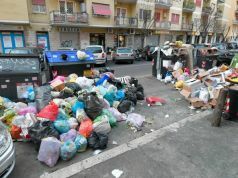 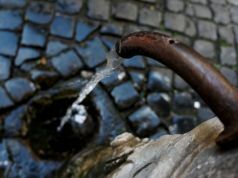 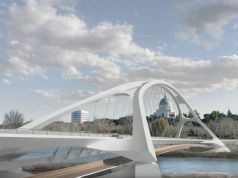 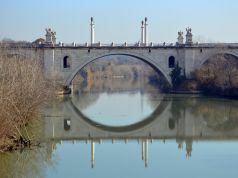 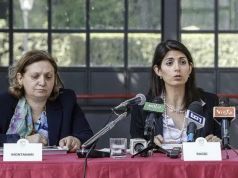 The incident has been used by opposition politicians to attack the administration of Rome's mayor Virginia Raggi who said that the "person responsible will have to pay." 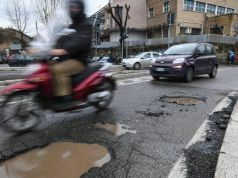 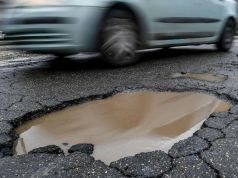 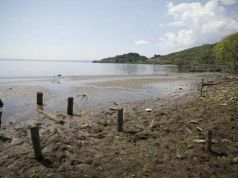 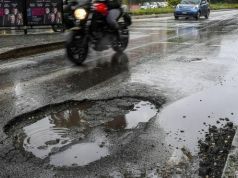 Inhabitants in the area say that they had already reported water leaks and cracks around the buildings before a part of the construction site gave way on 14 February.